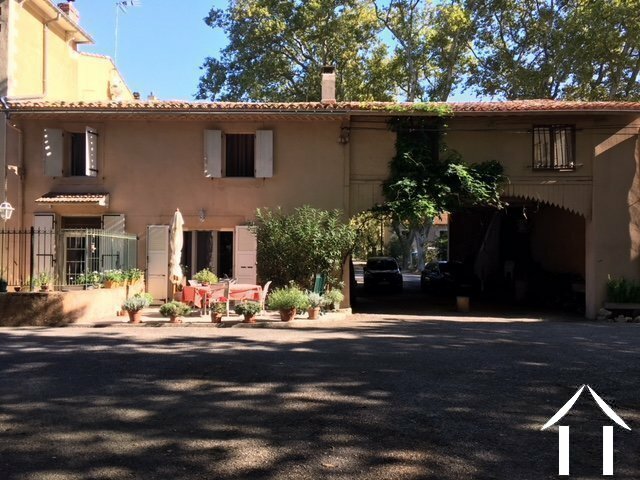 Situated right next to the Canal du Midi, this property is both beautiful and tranquil. Only 7 minutes away from a thriving town with all the amenities, it is perfectly situated for either a business or family home. A MUST see! CHÂTEAU Currently used as a Chambres d’hôtes, but could quite easily be used as a main home. 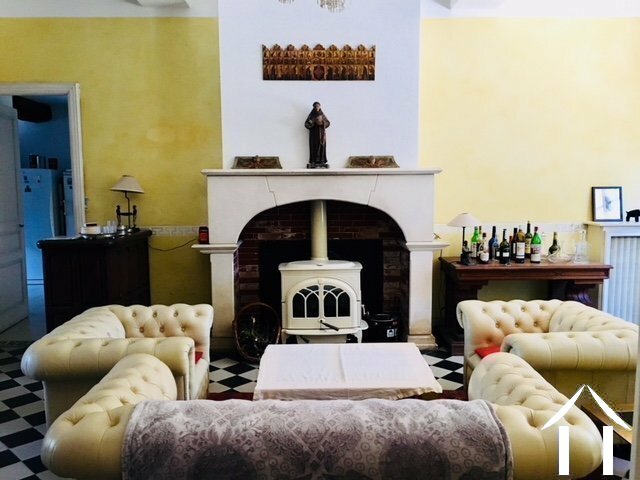 Ground Floor (256m2): Large entrance hall leading into a large living room with doors onto the terrace, office, large dining room/living room with log burner, kitchen, laundry room and WC. 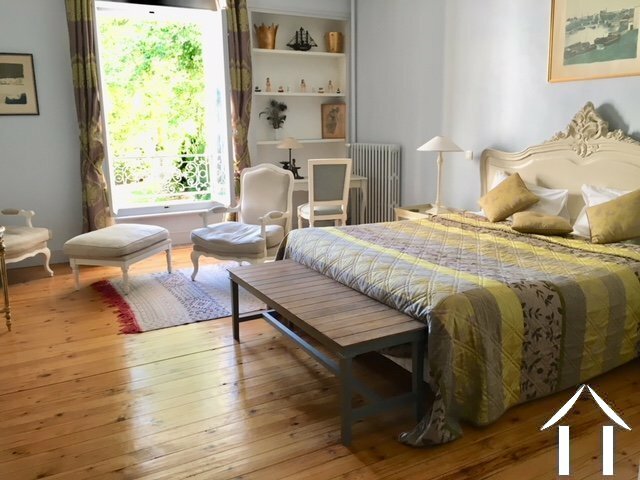 First Floor: 4 large and bright bedrooms all with en-suite bathrooms. 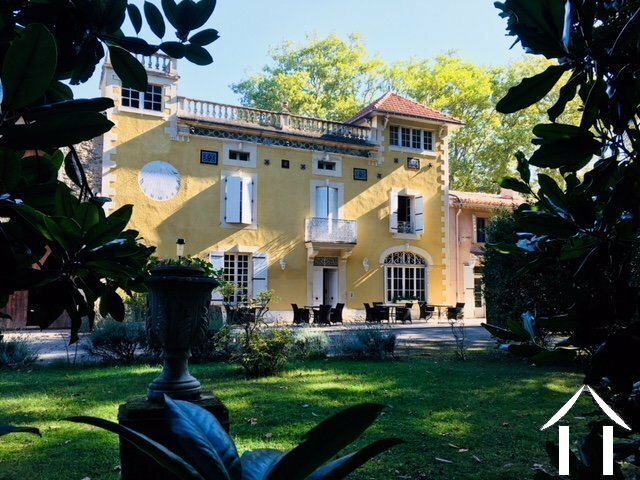 Second Floor (140m2):Large attic space with several rooms that was previously used as staff accommodation, in need of renovation but could be done to create more bedrooms or an owner’s accommodation. Outside: The house is surrounded by the large, tranquil park totalling 3.7 hectares. 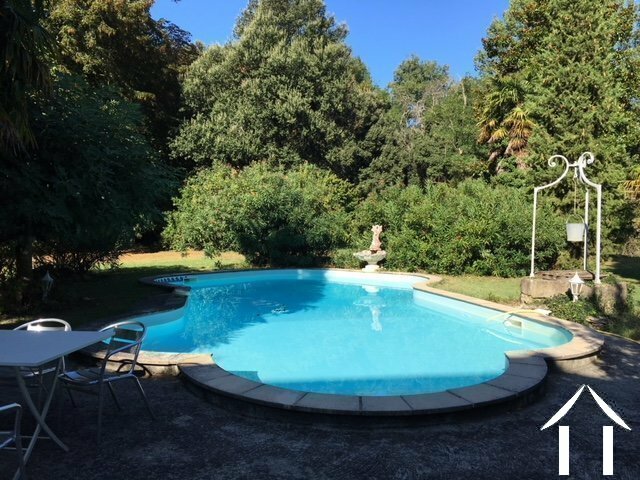 It is completely fenced, and private, with large entrance gates to the front of property. There is a lovely outside terrace to the south, which is perfect for alfresco dining and is only metres away from the canal! There is also a large pond, a stream fed from the canal and a swimming pool. 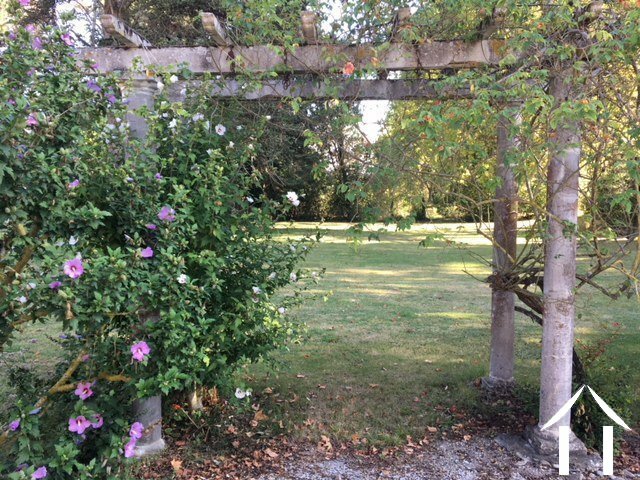 Access to the canal is easy as the property has gates that lead you straight onto it. 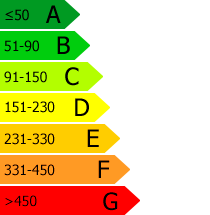 The park is mainly grass but it has numerous mature trees and plants too, along with a vegetable garden. 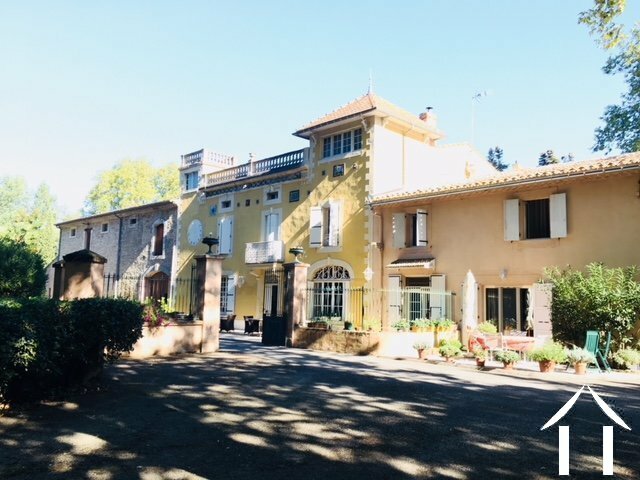 Additional Buildings; Gîte 1: Apartment (80m2) - Living room, kitchen, 2 bedrooms, both with en-suite shower rooms, doors leading onto the garden and outside terrace. Gîte 2: Apartment (70m2) - Living room, kitchen, 2 bedrooms, shower room, terrace. 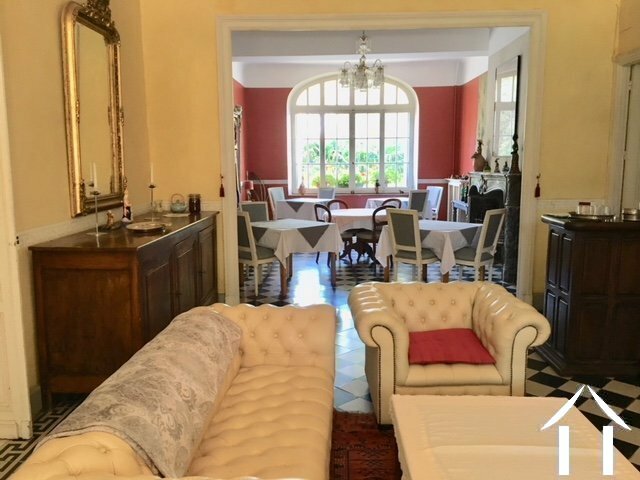 Gîte 3: On two floors (85m2) - Living room, kitchen, 2 bedrooms, bathroom, outside terrace. 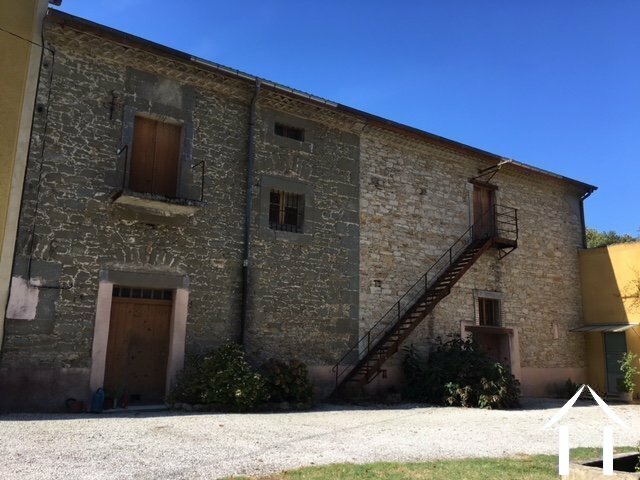 Gîte 4: On two floors to renovate(75m2) - Living room, kitchen, 2 bedrooms and bathroom. 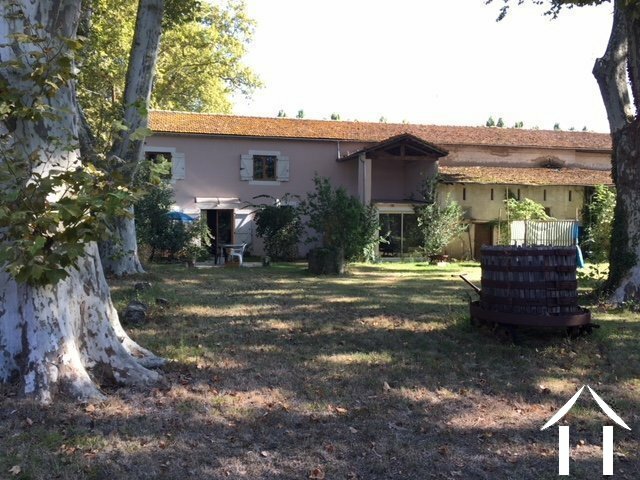 Gite 5: On two floors (160m2) - On a separate plot, away from the main house, with living room, kitchen, 4 bedrooms and bathroom. Outbuildings: numerous large outbuildings totalling over 500m2 in space, including the original wine vats. 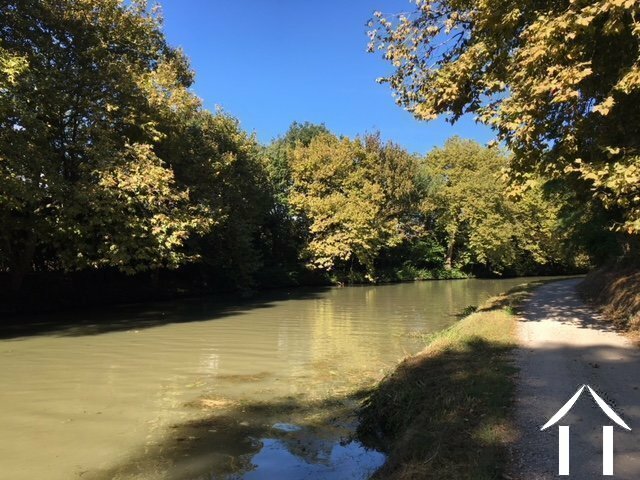 Situated right next to the Canal du Midi, this property is both beautiful and tranquil. 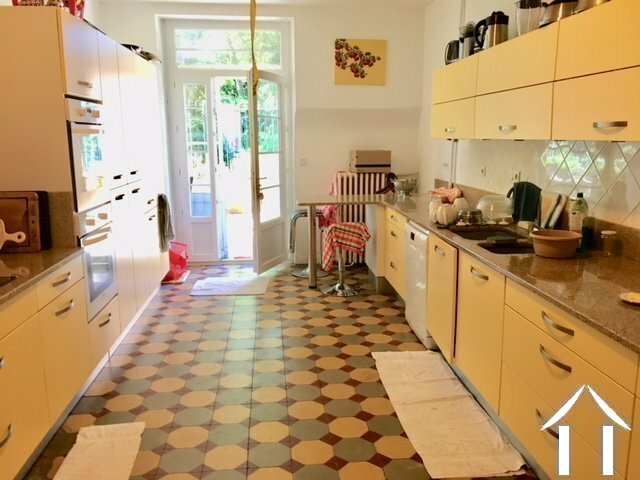 Only 7 minutes away from a thriving town with supermarkets, banks, schools, a train station etc, this property is perfectly situated for either a business or family home. A MUST see!